A visual inspection of your trees and other plant life gives your arborist the information he needs. 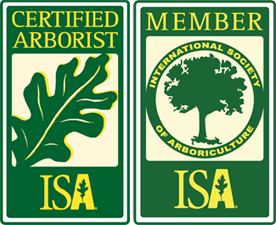 Houston TX Arborists are completely well-versed in all Texas foliage, indigenous, or otherwise. Drawing on their extensive wisdom and innovation means your trees are in the best hands available! Treat your trees to their very best health with a scheduled maintenance from Houston Arborist! We have a love and dedication for our glorious Texas trees just as our customers do. Houston Arborist takes the time to thoroughly examine your trees and shrubbery to determine their overall condition and how best to treat them. 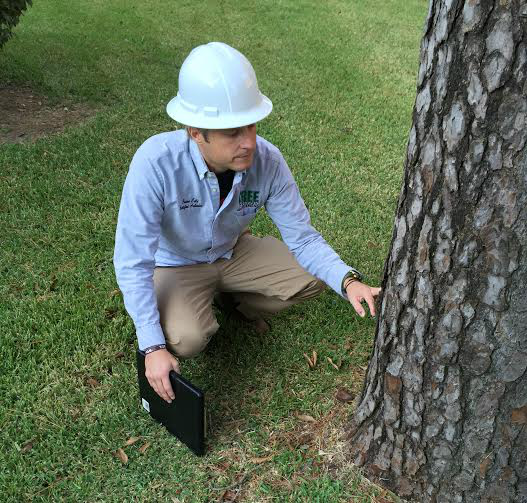 Houston Arborist has spent over 40 years in and around all of South Texas treating, beautifying, and removing trees at Conroe residences and commercial properties. The training and hands-on expertise delivered by our teams is second to none. 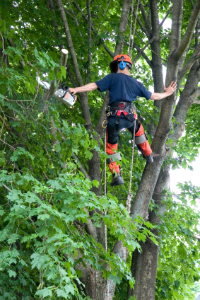 We provide the wisdom and knowledge of talented crews of experienced arborists and certified tree care teams who take great pride in their work. Your property reflects on our impeccable reputation, so we have a goal to outdo ourselves on each and every tree we give care to. The brief Texas winter is passed, so now is the most optimum time to give needed attention to your trees. They depend on us to provide the healthiest setting, including proper amounts of the correct minerals and nutrients, to sustain their growth and exuberant health! Also, regular maintenance is a must for trees on our property. 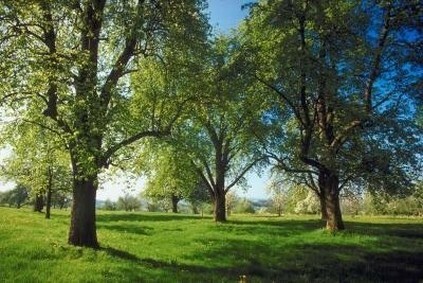 Trees in the natural habitat of a forest are much better equipped than trees gracing our lawns. Ensure your trees are superbly cared for by Houston Arborist and your family and friends throughout your neighborhood will receive the many wonderful benefits for generations. Use the fleeting weeks of spring to get your trees and shrubbery fortified and ready for the intense Texas heat right around the corner. The crews with Houston Arborist are eager and ready to work their talents and supreme capability on your trees! Schedule a Free Quote today with Houston Arborist! It is by far the best step you'll ever take to ensure the longevity and health of your glorious Texas trees! Give your trees and shrubbery a jump on the Texas summer heat! Schedule your free commercial or residential quote from Houston Arborist!